1. Contour brush with Angel head. 2. 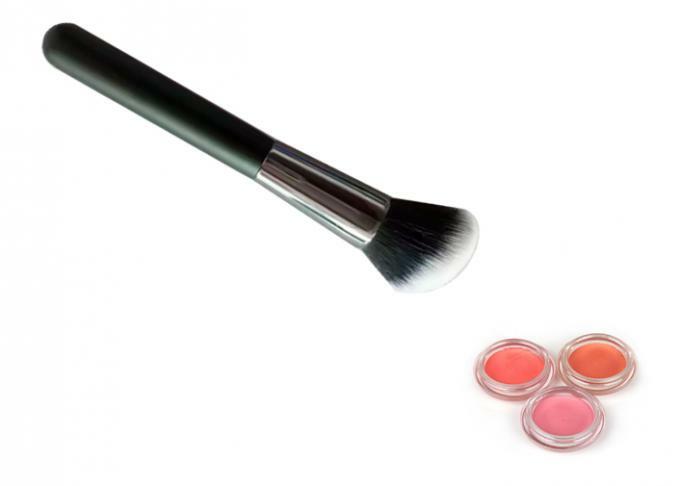 Angel Contour brush with two colors. 3. Contour brush with wood handle. 4. 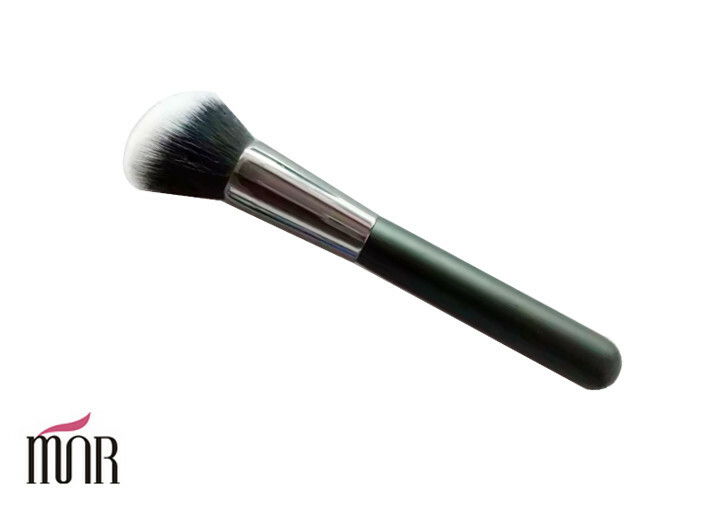 Angel contour Brush with shiny black aluminum. B.clean your brush once a week.